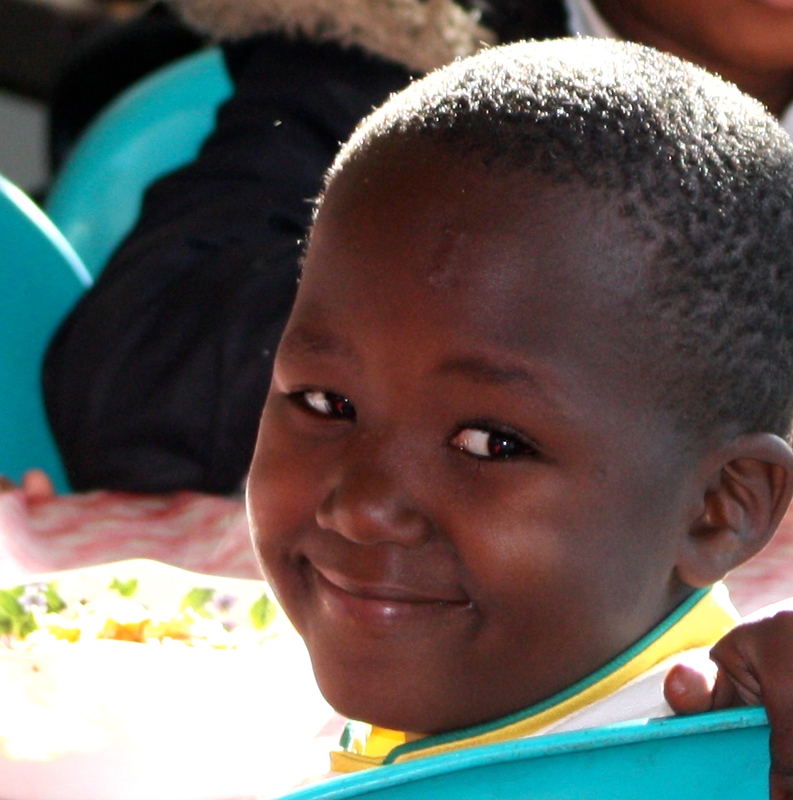 Nanga Vhutshilo provides high-quality early development curriculum and accompanying programs to children in one of Soweto’s most vulnerable communities. At Nanga, we believe that struggling communities will progress only when their most vulnerable children –those severely impacted by poverty, disease, or poor family circumstances– are able to succeed. We use a sophisticated, theory-based approach to make this happen. Learn how we go beyond ECD to get better results for our children. Nanga children are better prepared to succeed in school. At Nanga, we’re all about getting results. We are constantly gathering feedback about each aspect of our programme, and we are constantly improving our services in order to make them as effective as possible. As children progress through our Development Centre and enter the school system, we continuously monitor their learning progress, physical health, and overall well-being. Overwhelmingly, our data shows that involvement with Nanga improves children’s linguistic and cognitive abilities, makes them healthier, and enables them to excel in the classroom. percent of parents see improvement in their child's language abilities. percent of parents feel their child is more eager to learn. percent of parents feel their child is better prepared for school. percent of parents would recommend the Development Centre to other parents. 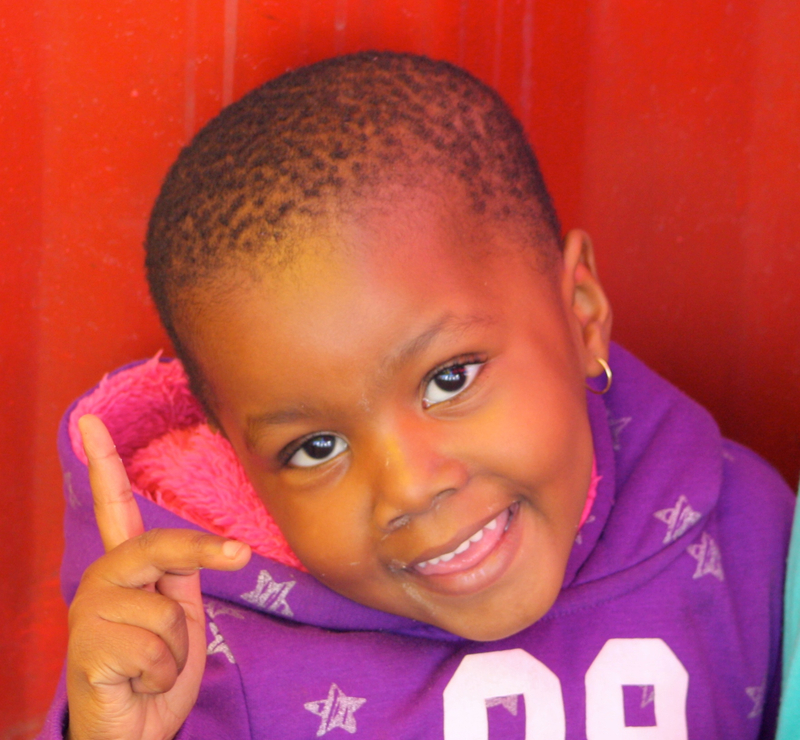 Kamohelo is one of the most patient, attentive learners in her class. She loves spelling and coloring. 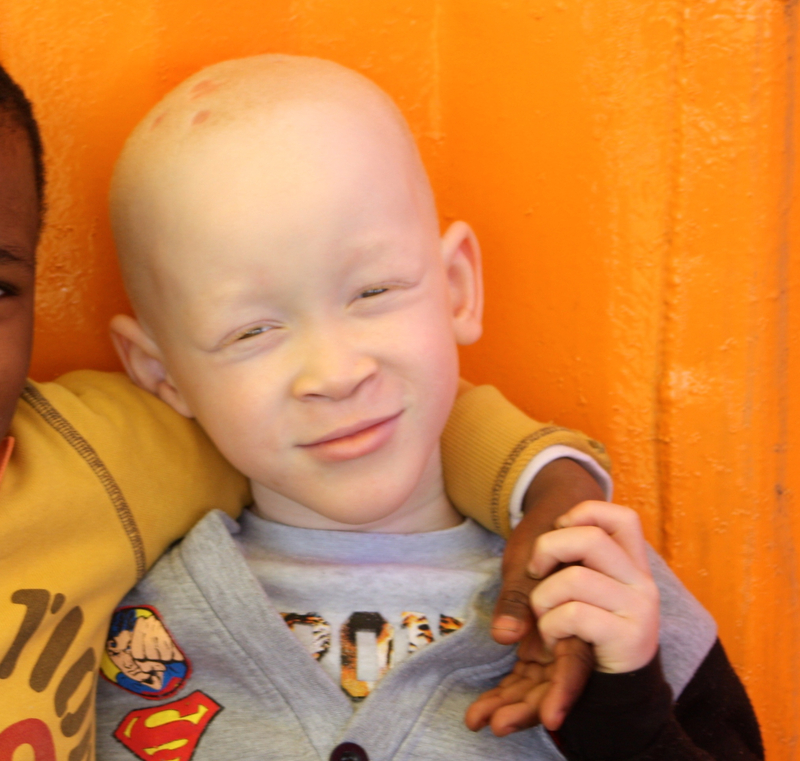 Bophelo is very active and loves to play sports. In the classroom, he excels with numbers and phonics. 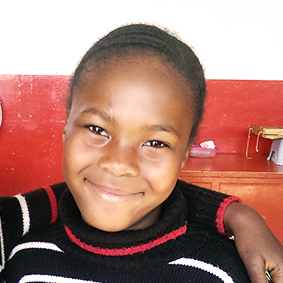 Ntokozo enjoys studying English and hopes to become a teacher when she grows up. Blessing loves to sing, dance, and recite poetry for his classmates and teachers. He is also an avid soccer player. SAM BUTHELEZI EDUCATIONAL TRUST in partnership with Nanga Vhutshilo in making eduction a key to success and striving for better education and the future of our children by making it possible to meet the needs of young people. Our beneficiaries received donation of school uniform from Imbasa.We as the organisation we want to say on behalf of our children thank you for making a difference in our children’s future and making them proud to go to school with a uniform. Nanga Vhutshilo appreciate the donation of goods that you made.We want to say continue doing good work. Happy new year to all our supporters and friends we commit to continuing in making a difference to our community and our country.As difficult as it has been,our matriculants did well with to getting B’s in their results. Some started working meaning they are now empowered enough to be independent. Edge Growth will be spending time today with our beneficiaries motivating them on how to choose the right career and will be entertaining kids with indigenous game. Thank you for being a friend you are Nanga family and their beneficiaries welcomes you to their home anytime you wish to visit. Along with several other companies, representatives from Cell C visited Nanga this weekend in order to learn more about our programs and to offer discounted products to our beneficiaries. We greatly appreciate the generosity of all of our corporate partners.